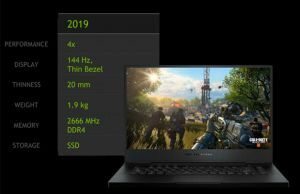 This article covers gaming laptops with Nvidia Turing RTX 2060 graphics, which will be the most popular new-gen notebooks throughout 2019 and your best bet if you’re looking for an enjoyable FHD high refresh-rate gaming experience in a fair-priced package. 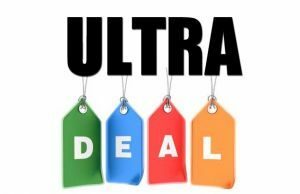 Much like the desktop version of the RTX 2060 chip, the mobile variants are expected to offer excellent performance for the money, rivaling and outmatching older laptops with Pascal GTX 1070 / 1070 Max-Q graphics, but at a more affordable price-point than the RTX 2070 and 2080 options, especially down the road, as at launch the existing RTX 2060 configurations are still rather pricey. 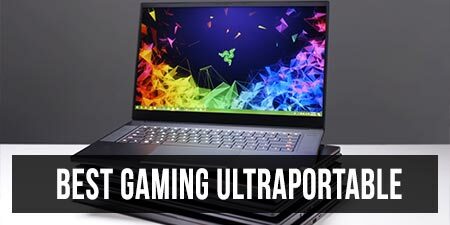 Down below you’ll find a detailed list of all the available gaming laptops with Nvidia RTX 2060 graphics, with a short summary of their important traits, as well as links towards our detailed reviews and our deals pages that gather the latest configurations and prices at the time you’re reading the article. 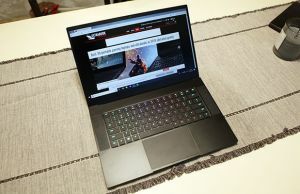 We’re also going to add more details about the RTX 2060 mobile variants, with benchmarks results and comparisons to the previous GTX 1060 and 1070 chips, so you’ll know what to expect when opting for one of these laptops. 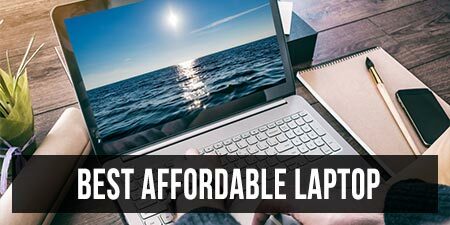 Nonetheless, don’t pick your laptop based on specs alone, make sure to go through detailed reviews that take a close look at the performance and thermals/noise levels, as each unit is going to behave differently, based on its size, internal design, and cooling implementation. 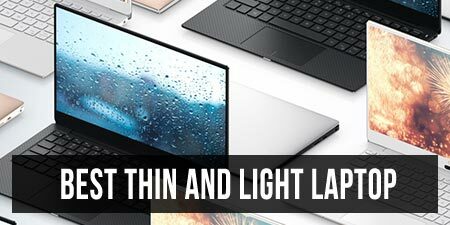 For now though, here’s the list of RTX 2060 laptops, both the thin-and-light portable kind and the full-size models that offer the more capable cooling and in most cases, the better performance for your buck. 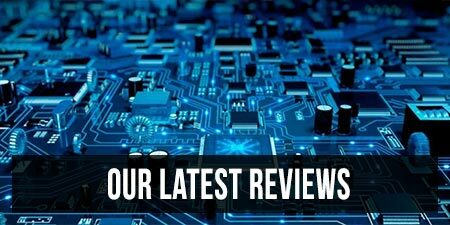 We’ve included the important traits and shortcomings of each option, but we encourage you to dig further into the devices that catch your attention in our reviews or in the comments section at the end of the article. Keep in mind we’re constantly updating it, adding new info and products as they are launched, but just in case you found inaccuracies or something that should be in here and is not, please tell us about it in the comments section at the end. That’s about it for now, but as already mentioned, we’re constantly updating the list, so stay tuned for changes and please get in touch in the comments section below if you spot any inaccuracies or any RTX 2060 laptop that should be in here and is not. 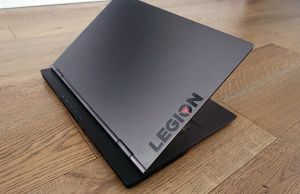 On top of that, if your budget allows, our lists of mid-range RTX 2070 and top-tier RTX 2080 laptops might also come in handful.